She is probably one of the best singer in rock and metal, Anneke van Giersbergen. Whether with The Gathering, Gentle Storm, Ayreon or as a solo artist and her band VUUR, with her unique and diverse voice she always managed to create a very special flair to the albums and live performances. I have experienced Anneke van Giersbergen several times live, sometimes acoustically, only with her guitar, sometimes with VUUR. In May of this year she gave two very special concerts. Together with Residentie Orkest The Hague she presented songs from her long career in orchestral arrangements. On “Symphonized” their fans can listen to eleven of these songs repeatedly. Anyone who has expected a rock or metal band with symphonic backing here will be disappointed. 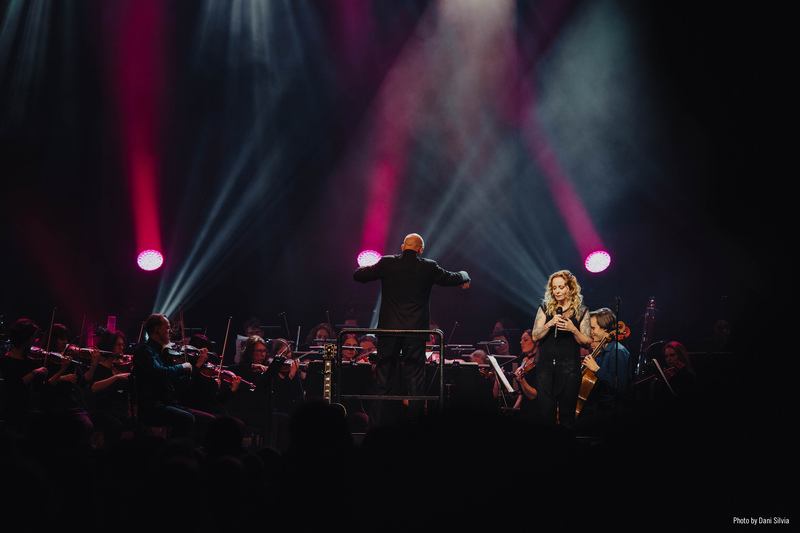 Anneke van Giersbergen has always been good for surprises, including “Symphonized”. Here only the vocals of Anneke and the powerful sound of a large orchestra are heard. This makes this album a very special art experience. And she presents songs from all her creative periods. Whether “Forgotton” or “Amity” from The Gathering era or more recent songs, such as “Shores Of India” (Gentle Storm), The singer knows to play her voice to the gallery skillfully. But also, song material of their current band VUUR is represented (“Your Glorious Light Will Shine – Helsinki”, “Freedom – Rio”). Most impressive for me, however, was a song that I did not know until that time. The previously unreleased “Zo Lief,” she sings in her native language, only subtly accompanied by piano and strings. 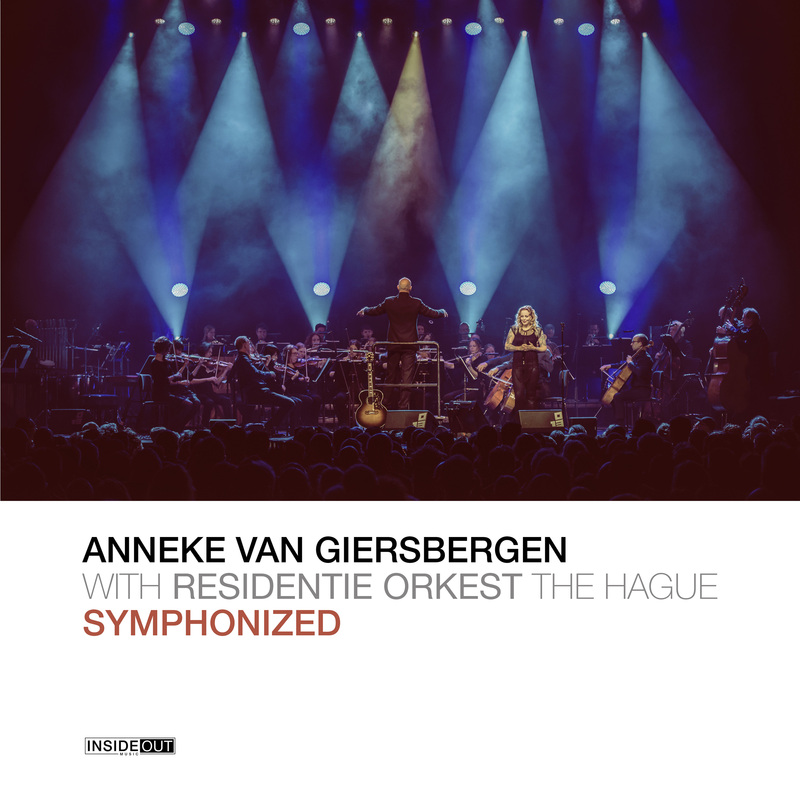 On “Symphonized” Anneke van Giersbergen presents herself far away from Rock, Prog-Rock or Metal. The songs are beautiful and appear especially thanks to the amazing voice of the Dutch. The orchestra arrangements are extremely varied, sometimes gentle and sometimes bombastic. When listening to the album you should close your eyes and dream!